The mountain scenery on our new Zanskar Chadar Trek will give you thousands of photos, but it’s the people that we meet during the trip that will give you a lifetime of memories. 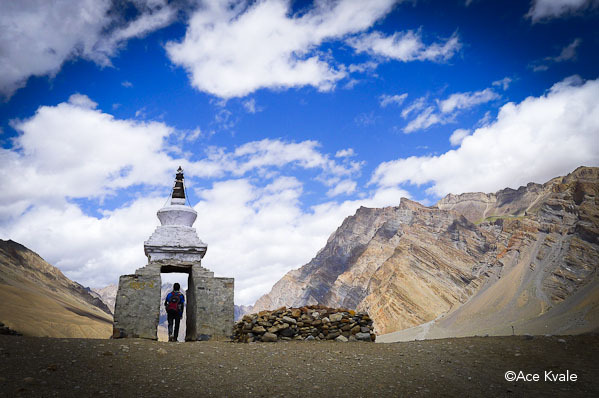 Explore the Zanskar culture with world-class photographer Ace Kvale. Ace is our trip leader on the Zanskar Chadar Trek, and he’s assembled more than 100 images of the people and landscapes that we’ll experience along the way. Click here to view Ace’s online Zanskar Photo Gallery. Then give us a call, or drop us an email, to find out more about this once in-a-lifetime adventure.